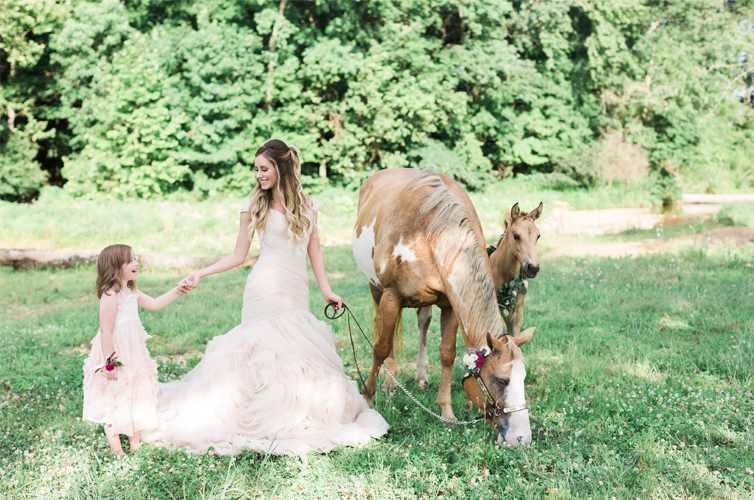 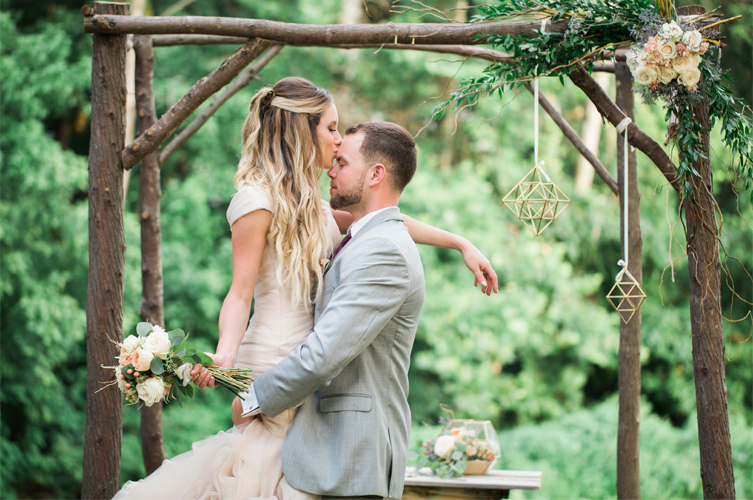 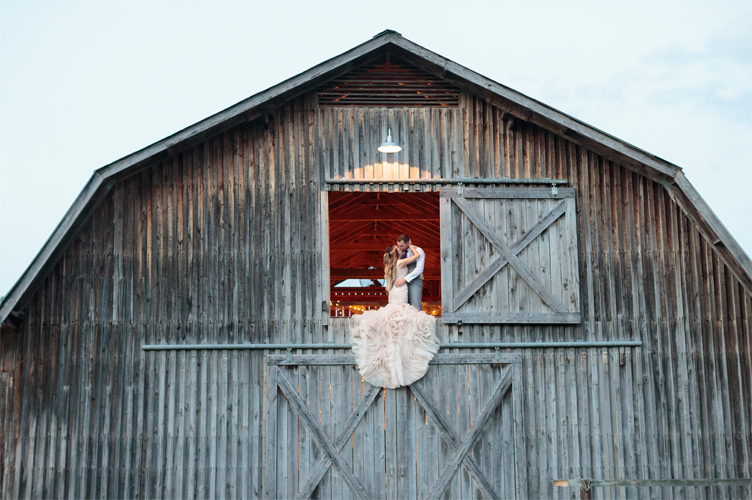 There is nothing like a beautiful barn wedding in Middle Tennessee. 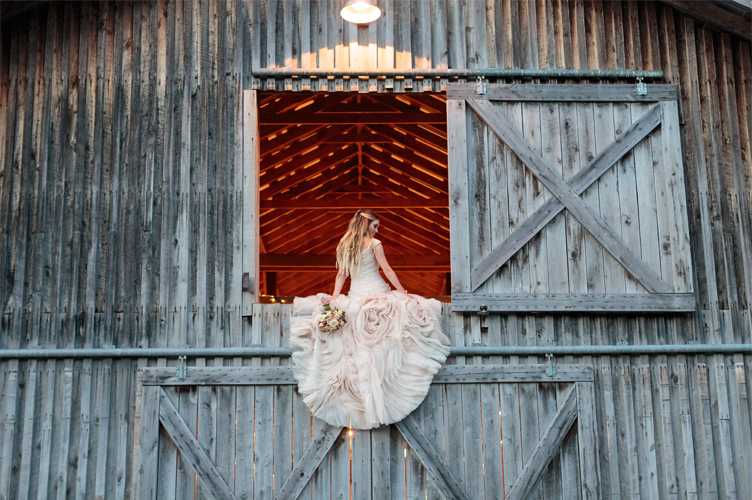 A fabulous, unique wedding venue that we love for an unforgettable wedding day is Cactus Creek Barn. 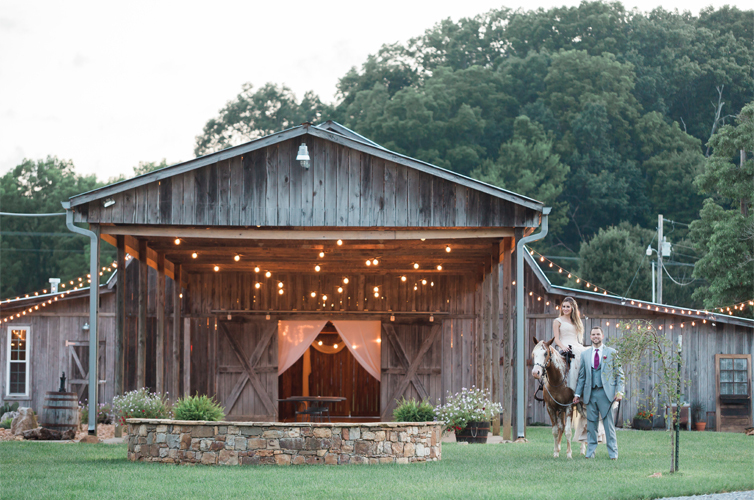 Cactus Creek Barn is located about an hour west of Nashville and is situated on thirty-one acres of peaceful land. 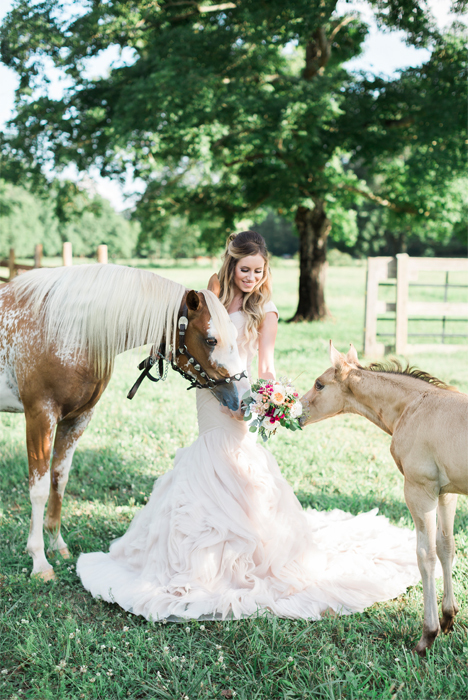 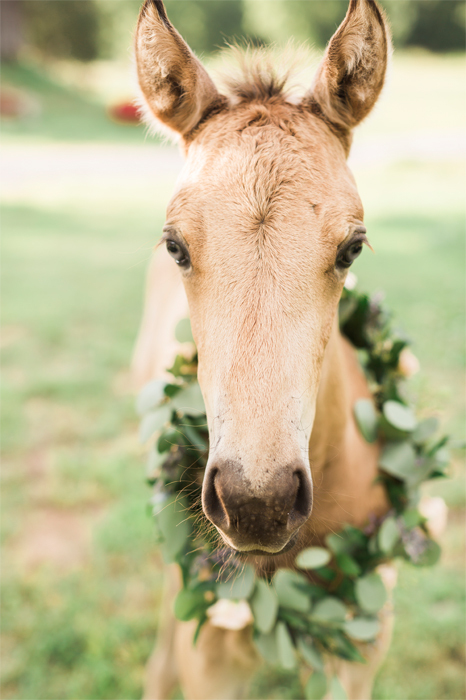 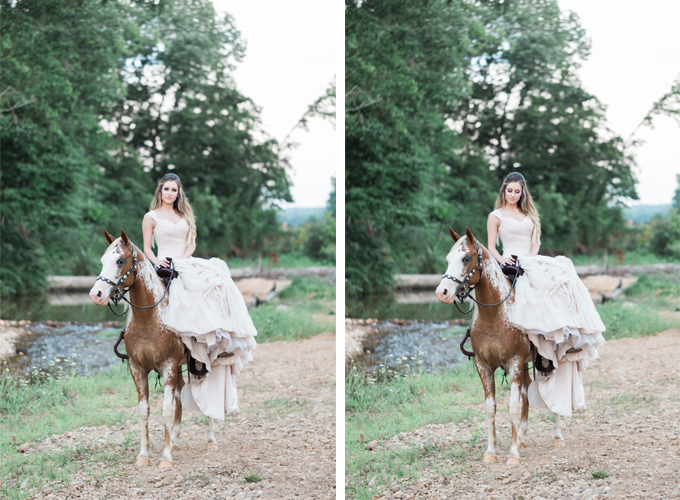 With a beautiful, calming creek, wooded area, and five gorgeous, gentle horses, Cactus Creek Barn is the perfect rustic wedding venue for your fairytale wedding. 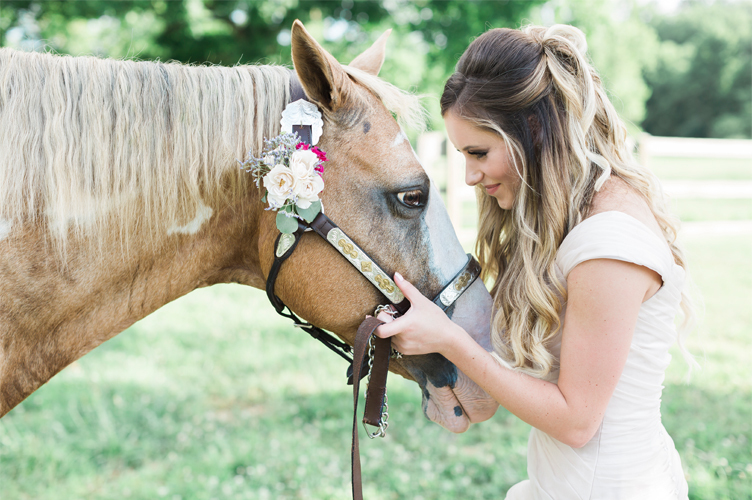 Cactus Creek Barn is completely unique with a crystal clear creek, beautiful, photogenic horses, and multiple options for ceremonies and receptions. 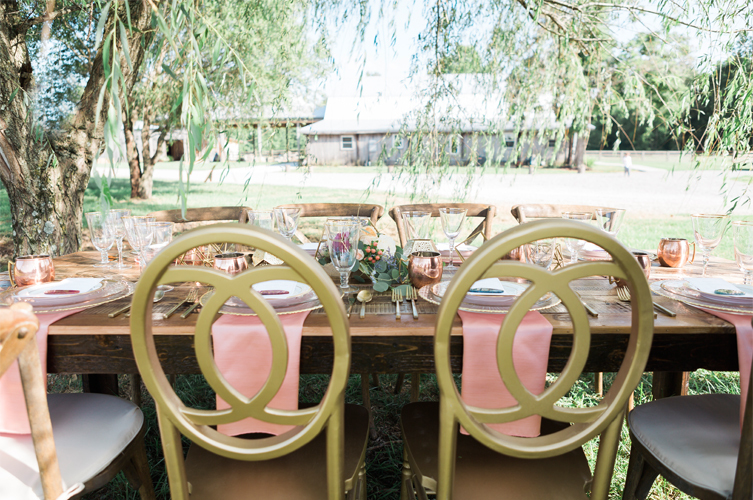 Cactus Creek Barn has modern conveniences, like climate-controlled dressing suites and guest rooms. 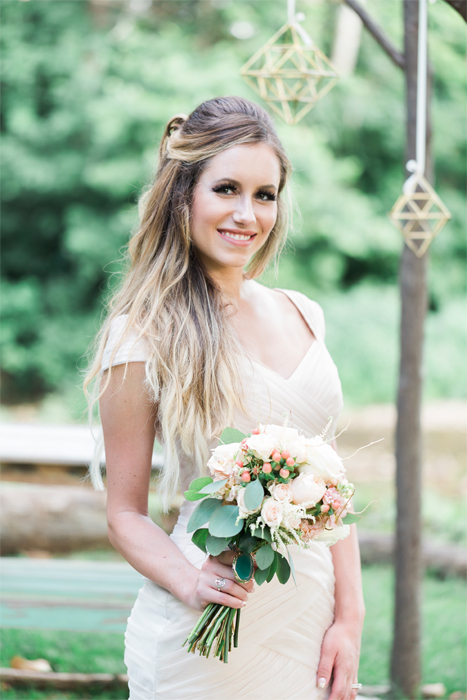 The friendly, helpful staff will be present throughout the entire event to make sure your wedding dreams come to life. 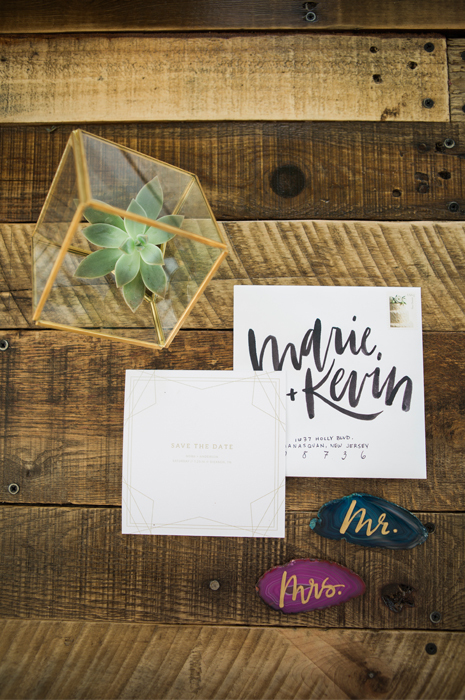 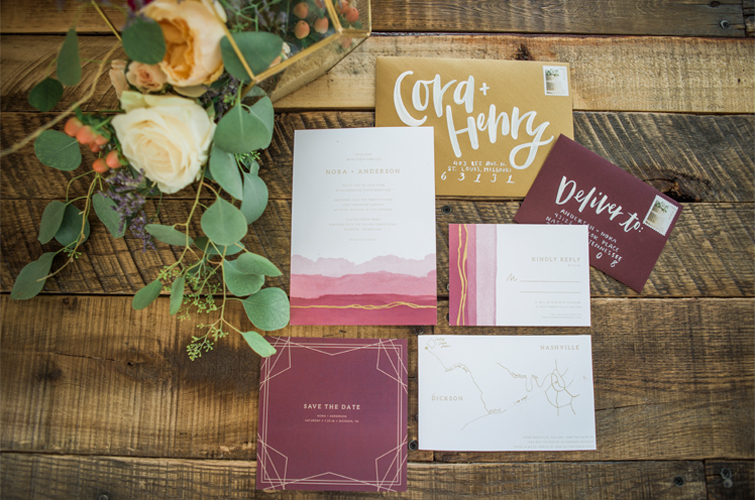 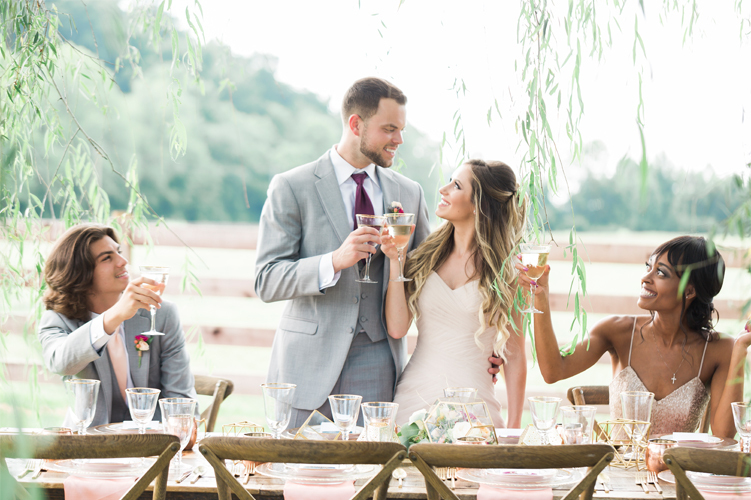 Cactus Creek Barn is perfect for the couple looking for a rustic chic venue that can be styled for both lavish, luxurious weddings or more minimal wedding with simple decor. 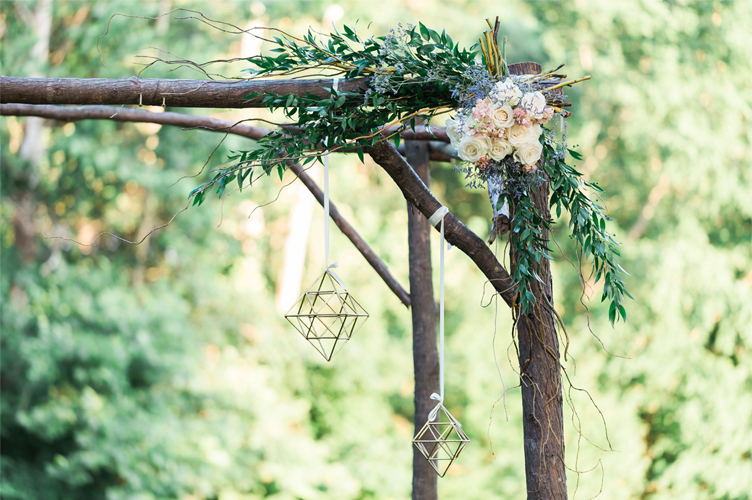 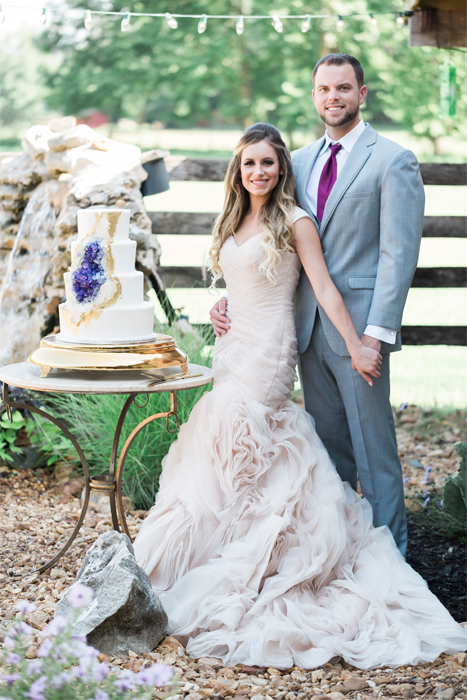 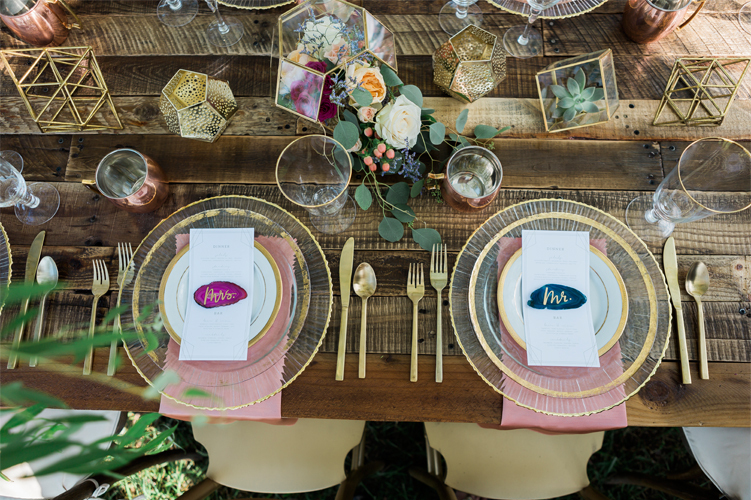 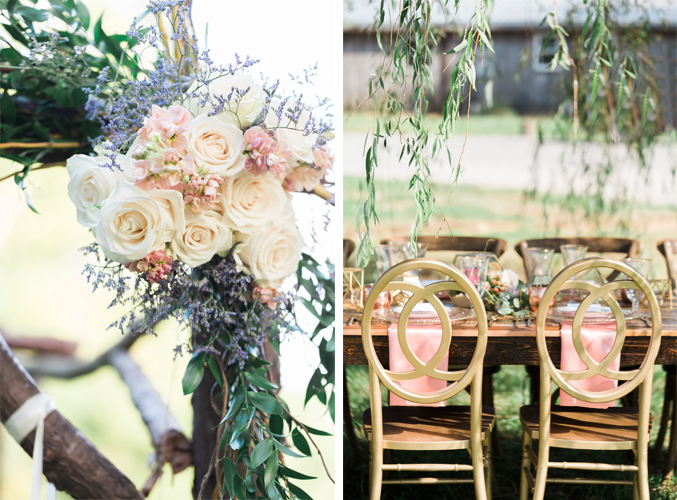 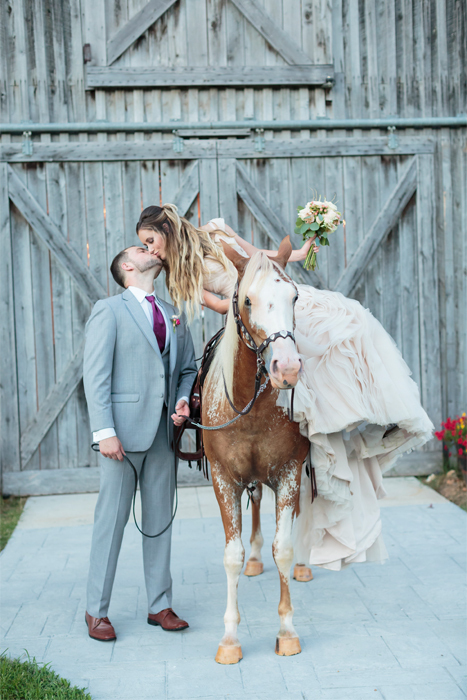 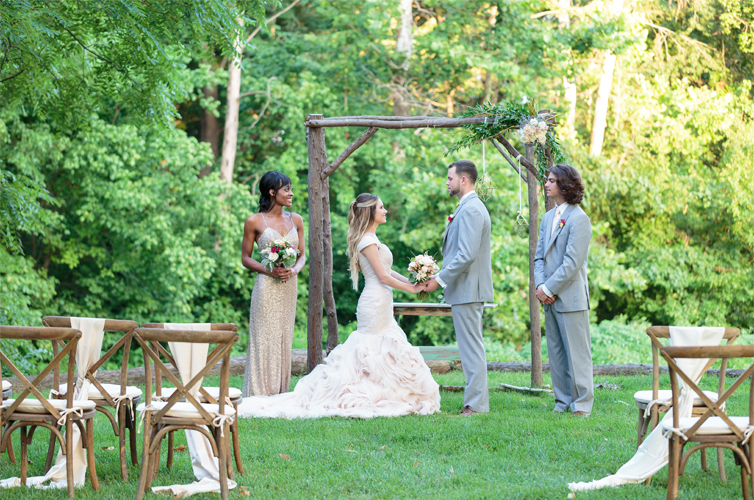 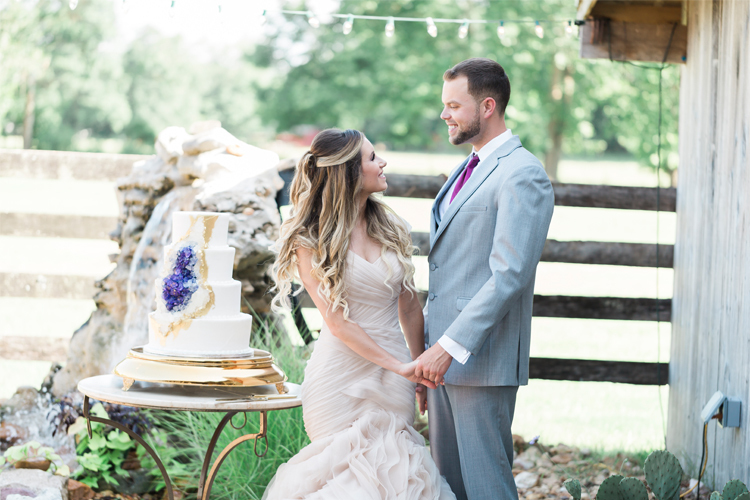 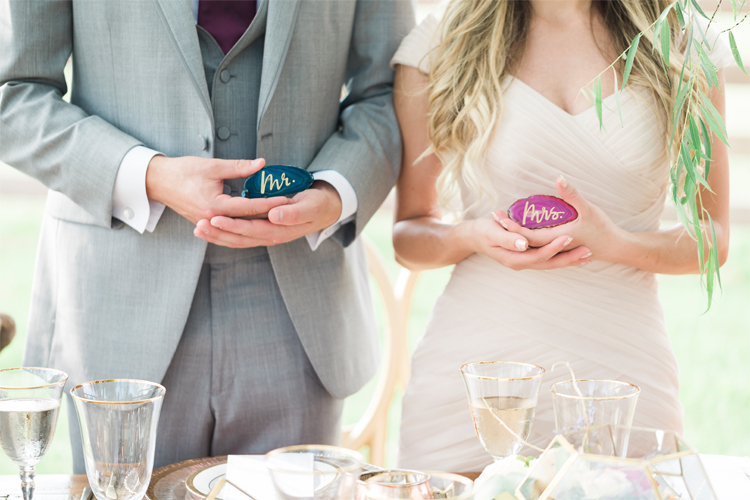 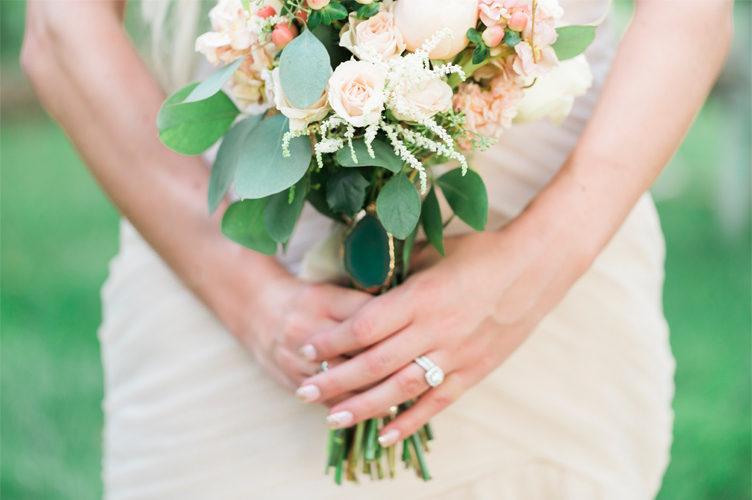 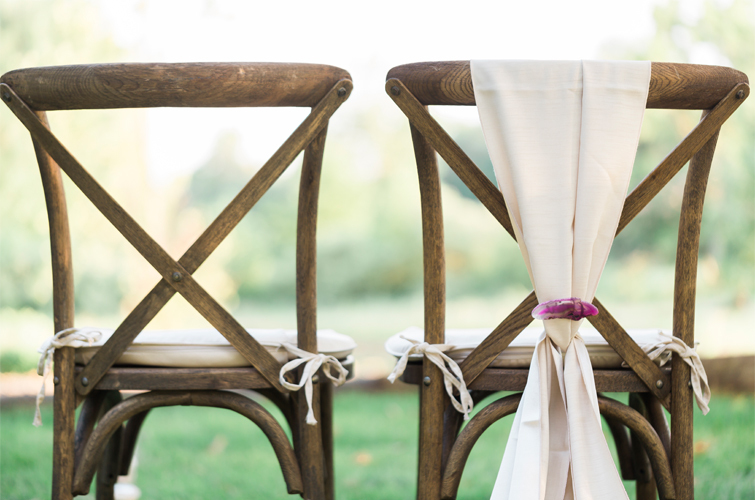 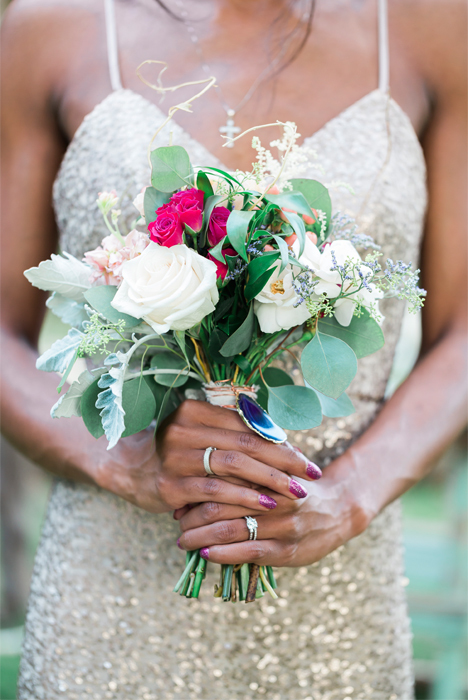 Southern charm surrounds Cactus Creek Barn with incredible, friendly owners and staff that genuinely enjoy sharing the beautiful property with couples on their wedding day. 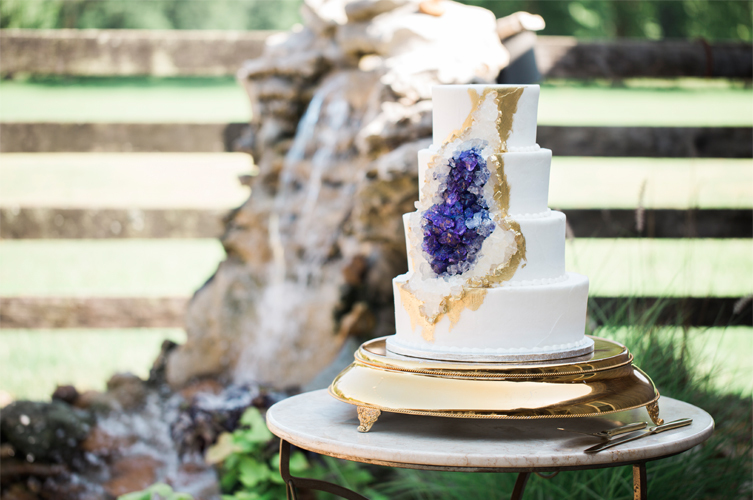 Luxurious Bridal and Event Showcase in 2 Days!